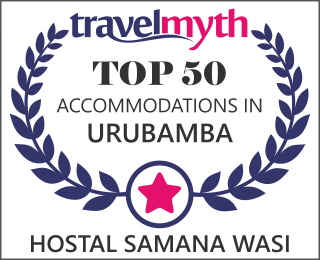 Samana Wasi Hostel has ten (10) rooms, two (02) single, three (03) double, two (02) triple, one (01)quadruple, and two (02) bungalows (a triple and a double). 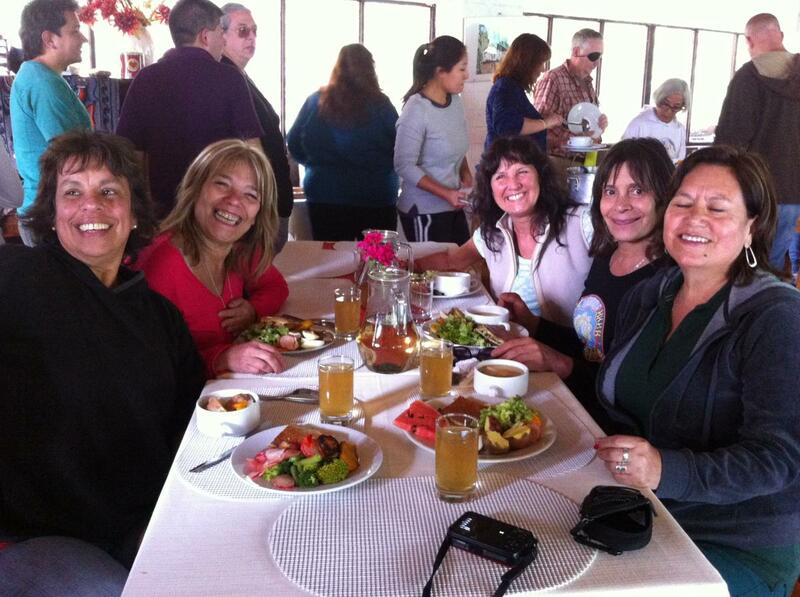 that will allow appreciating the Urubamba Valley. The whole property enjoys gardens and streams, where you can relax, this is a highly recommended environment to recover energy and balance mood states. One of the Bungalows has a fireplace. Note: All Rates include a Continental Breakfast (per day, per person). Mr .Juan M. Hernández C.